Perverting the Gospel of Christ…BEWARE! 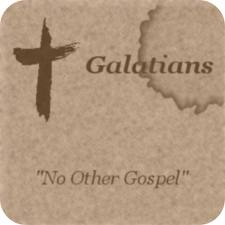 Galatians 1:7 which is really no gospel at all. Evidently some people are throwing you into confusion and are trying to pervert the gospel of Christ. Paul was very shocked and upset with the Galatians because they were turning to another gospel other than the gospel of Christ that Paul had taught them. 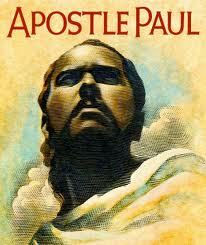 Paul preached about the grace of God and they preached the Law to the people. Perverting the gospel of Christ is not a good thing. Pervert means to Alter (something) from its original course, meaning, or state to a distortion or corruption of what was first intended. To cause to turn away from what is right, proper, or good; corrupt. To bring to a bad or worse condition; debase. Knowing what this word means can you understand why Paul was upset? I’m writing this blog today because I too am upset at some of the changes in some of the gospel messages of today. Some people have added to the gospel and some have taken things away from it. I don’t want to hear from anybody who preaches anything different from what God’s Holy words are saying to me in the scriptures. This is just me, my thoughts, and my practice ( the bible speaks of the Bereans who did the same thing Act 17:11). I check everything I hear from any source against God word. 1. I start with bible study in the word of God…. my own personal studies. 2. I use biblically sound commentaries and reference materials. 3. I attend a biblically sound Church. 4. I check everything I hear, read and listen to with the word of God…no exceptions. 5. I listen to the Holy Spirit and trust His guidance and direction over all teachings of God’s word. Paul was given divine knowledge of the gospel of Christ and I trust the work God did in this man’s life, I trust the word of God and I trust the Holy Spirit quickening my spirit with the word of God. 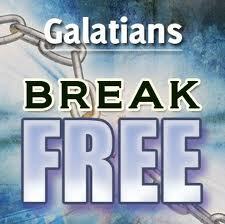 The perversion here in Galatians is about the Law, but perversion can be any change in the gospel of Christ. Our Christian walk is filled with all kinds of different trials that require the help of knowing the bibles content the spiritual growth. 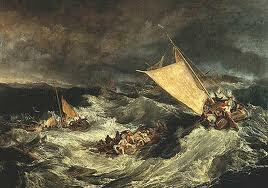 How can we risk our stability in the Lord with faulty information? I need the best that God’s word has for me. I need to know Gods word correctly for it to have the best light to guide me through my journey in this world. Please be very careful and guard you heart and mind. Note-I don’t like naming preachers or ministries that I may not agree with in their teachings or doctrine….I feel if you are studying God’s word…you will know what is not right…or in Paul’s words….you will know if it’s another gospel. Study God’s word, learn and know what God truly says in His word….Please! Message for today: If anybody is preaching to you a gospel other than what you accepted, let them be under God’s curse! 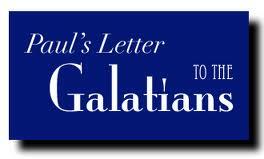 Paul said this….Galatians 1:9 Know the word for yourself! P.S. – I am privileged to attend Westbury Gospel Tabernacle in Westbury, NY and my pastor is Rev. Stephen Samuel. I can tell you this man of God gives us the true word of the gospel of Jesus Christ and lives His own life that way too. I would not be able to sit there Sunday after Sunday listening to wrong information and teaching. I thank God for what he has done in my pastor’s life. A Shout out to my husband who has taught me so much about the bible and properly dividing the word of the Lord. He lives his life according to God’s word.